In honor of Black History Month, we will be sharing stories of UF/IFAS faculty and staff throughout February. Dr. Fitzroy “Roy” Beckford, grew up on a farm in Jamaica, and grew to love the feel of the soil in his hands. Working in Extension from Jamaica to the British Virgin Islands, he focused on both crop and livestock. An opportunity far from home for his wife, Marguerite Beckford, would bring them both to the University of Florida Institute of Food and Agricultural Sciences in 2003. Currently, Marguerite is the commercial horticulture agent in Sarasota County. Roy is the County Extension director and ag/natural resources agent for the UF/IFAS Extension Lee County office. 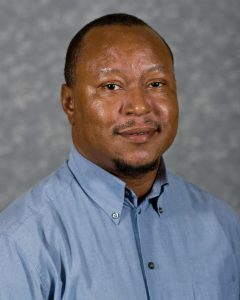 Beckford considers himself a generalist agriculturalist, as he received a World Health Organization scholarship to study veterinary health and veterinary public health in Guyana, earned a master’s in agricultural and rural development from the University of the West Indies in Trinidad, and a Ph.D. in sustainable agriculture from Prescott College in Arizona. In addition, Beckford works with schools in underserved communities in a program called Outreach to Food Desert Communities. He visits middle and high schools in food desert communities, and works with nonprofits to build community gardens. “Through these focused programs, students get to grow beyond their community, the world outside of their community is revealed in a clearer way, and they get to realize that they can become a part of the wider world,” he said. Dr. Sally Williams, an associate professor in the department of animal sciences, desires to see more African Americans and other underrepresented students explore careers in agriculture. So, for most of the past 24 years, she has devoted herself to teaching, research and spreading the word about unique career opportunities in agriculture and life sciences. “Students and people, in general, are not aware of the numerous and diverse careers available in agriculture. This is especially true for African Americans and other underrepresented students, who just do not realize all of the options available to them,” said Williams, who teaches in the UF/IFAS College of Agricultural and Life Sciences. Williams and her family relocated to Gainesville in 1974, where her husband established a business. She obtained employment in a University of Florida Institute of Food and Agricultural Sciences lab, and was amazed at all of the careers that agriculture offered. Williams went on to earn a master’s and doctorate in food microbiology from UF, and worked for a research company. She was the first African American to graduate with a Ph.D. degree from the food science and human nutrition department in 1993. She entered the classroom where she realized that she could not only bring industry knowledge to students, but also educate them about the diverse world of agriculture. Williams is one of the three advisors for UF Student Chapter of Minorities in Agriculture, Natural Resources and Related Sciences (MANRRS). She also serves as a mentor for the University of Florida Minority Mentoring Program and advisor on the UF Ronald E. McNair Advisory Board. 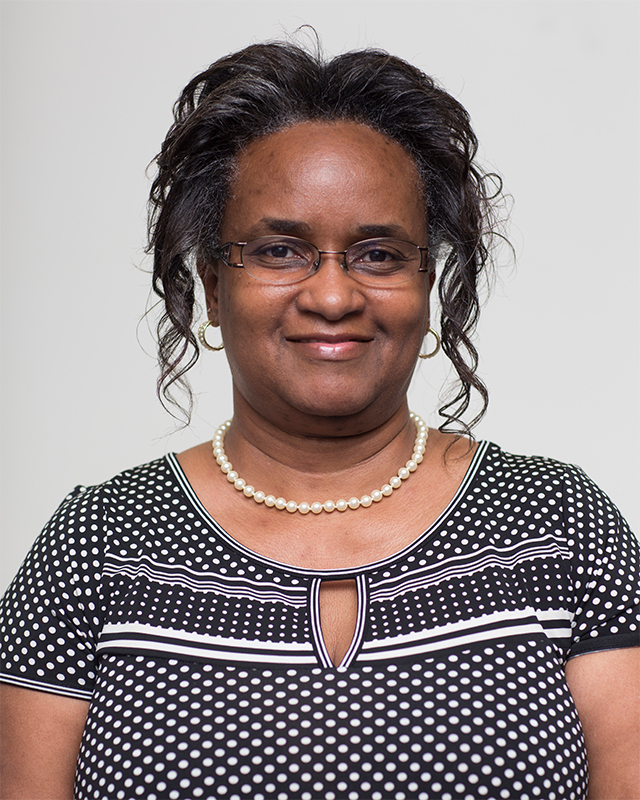 Marie Thomas is an administrative support assistant with the UF College of Agricultural and Life Sciences Academic Dean’s Office. 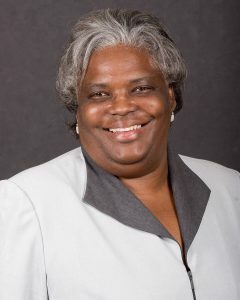 Her primary responsibilities are providing secretarial and clerical support to one of the Associate Deans and to the Director of Student Development and Recruitment. Last year, she received a Superior Accomplishment Award for her excellent work, especially for her contributions during the eight month period when the Dean’s office was under renovation. She is described as a truly dedicated employee and an overall upstanding individual.